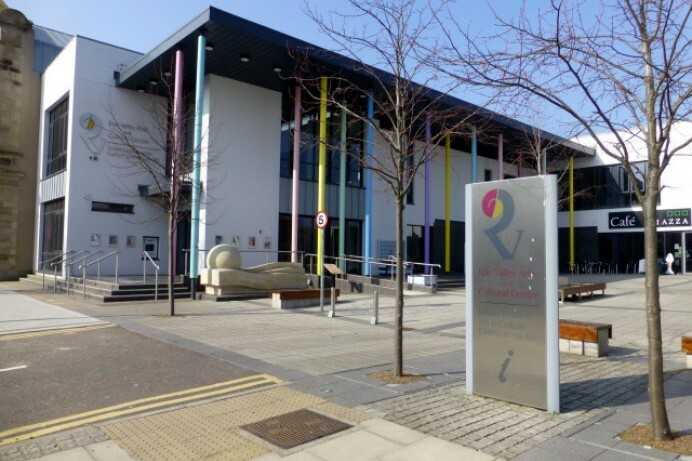 An Easter themed day of family fun will take place at Roe Valley Arts and Cultural Centre on Saturday 20th April. Offering children the chance to enjoy puppetry workshops, theatre and doodle drawing, the activities will take place from 11am-3pm. 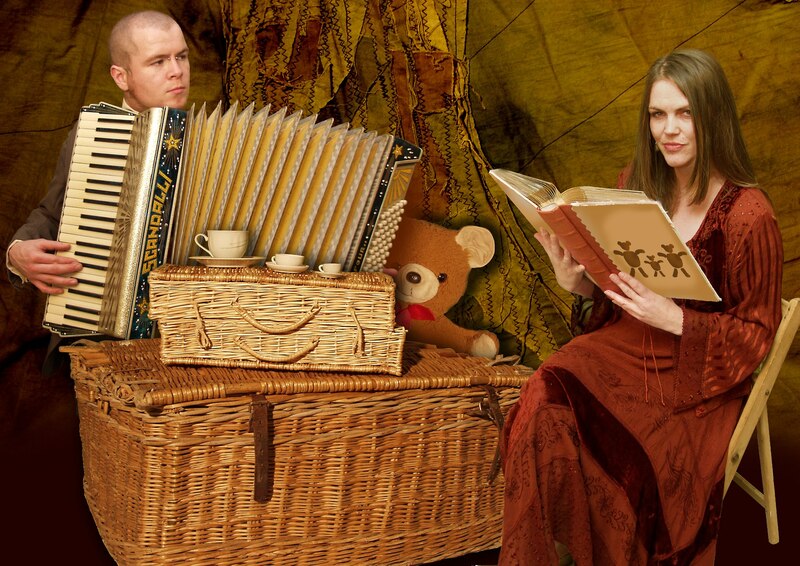 Banyan Theatre Company will present Goldilocks and the Three Bears at 11am telling the story of a curious young girl, a picnic in the woods and lots of porridge. The classic tale will be retold through puppetry, storytelling and object theatre and is perfect for children aged 3-7 years. Tickets are priced at £4 and the show will take place from 11am -11.45am. Following this, a puppetry workshop will begin at 12.15pm. The one hour craft workshop will give children aged 5+ the opportunity to create their own rod puppet to take home. All materials will be supplied and children must be accompanied by an adult (cost £3 per child). From 12pm- 3pm a free Doodle Draw will take place at Drumceatt Square where professional artists will be on hand to help create Easter inspired drawings on large sheets. The finished artwork will go on display in the Arts Centre. At 1pm and 2pm, don’t miss Parky’s Punch and Judy who will appear in Drumceatt Square with hilarious shows for everyone to enjoy. For more information and to book tickets visit www.roevalleyarts.com or call 028 7776 0650. Banyan Theatre Company will present Goldilocks and the Three Bears at the Easter themed family fun day at Roe Valley Arts and Cultural Centre.